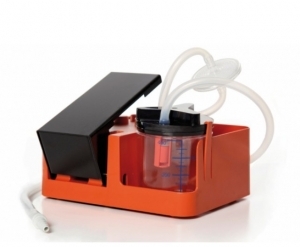 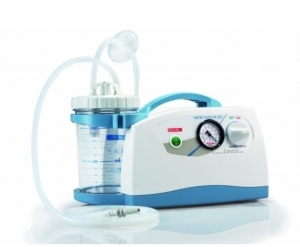 HOSPIVAC 400 has been designed for professional aspiration of bodily fluids, tissues or bones of the patient during or after surgery. 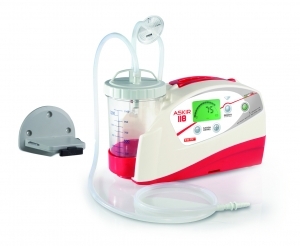 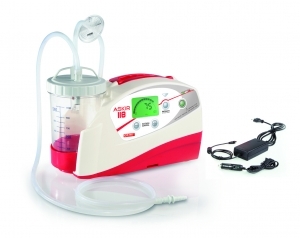 ASKIR C30 is a portable suction unit on castors for the aspiration of body liquids, oral, nasal and tracheal aspiration in adults or children. 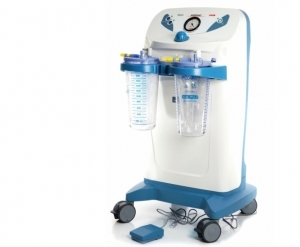 NEW EMIVAC is a portable foot-operated suction unit suitable for emergency aspiration. 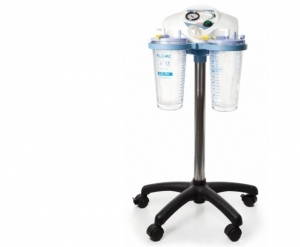 NEW ASKIR 118 is an electric medical device for the nasal, oral and tracheal aspiration of body fluids in children or adults.